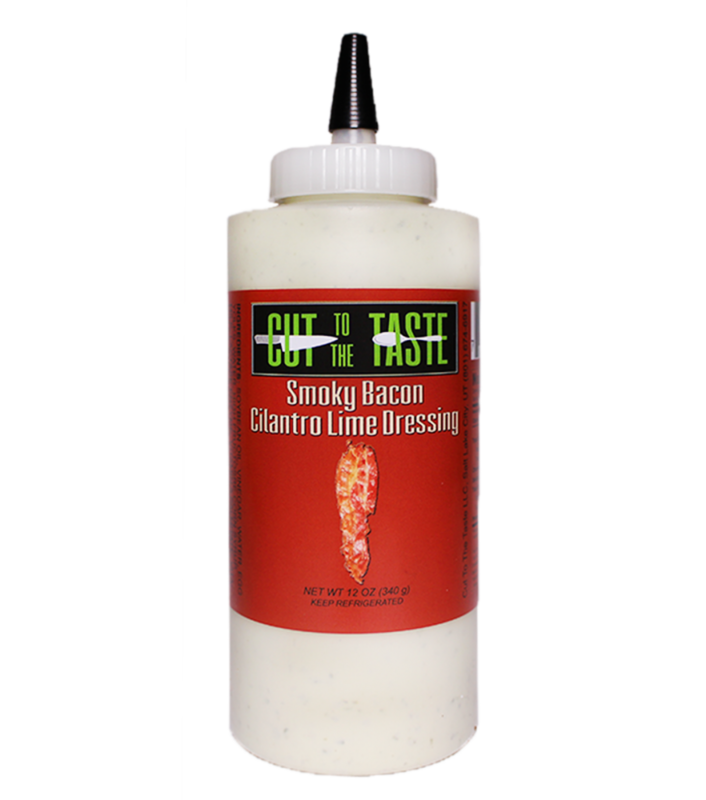 At Cut To The Taste, we are making a major change in the dressing world! 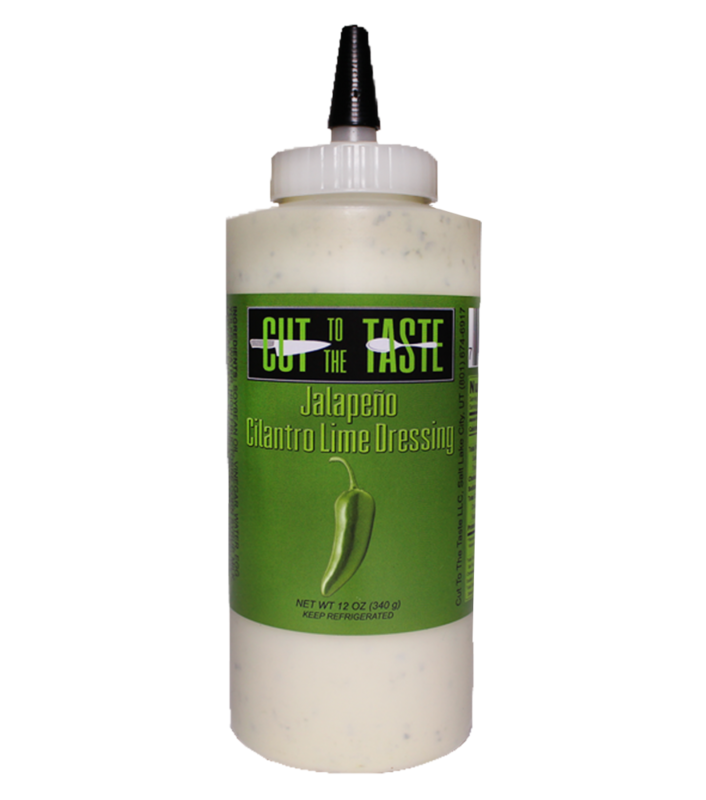 We bottled the first-of-its-kind Cilantro Lime dressing that recreates the way we use and think of dressing. We strive to use only the freshest, healthiest ingredients from our local farmers, keeping our products gluten-free and lactose-free. Our goal is to improve the dressing market by introducing freshness in a bottle with diverse uses and fair marginal pricing. This simple concept to improve the market and help others has evolved into an array of products that taste great and don’t hurt your tummy! 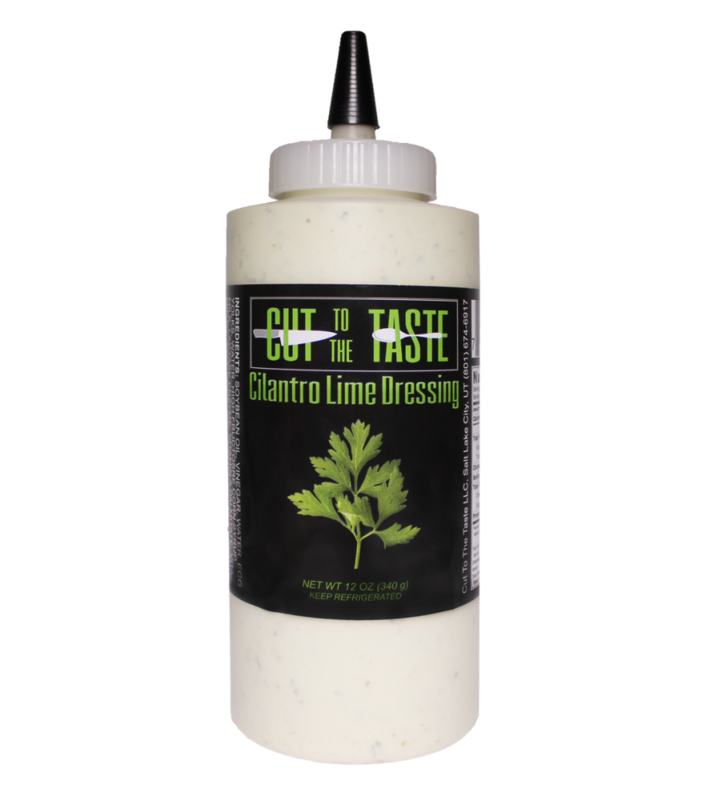 Pick up a bottle today and fall in love with our four flavors: Cilantro Lime, Bacon Cilantro Lime, Jalapeno Cilantro Lime, and Chipotle Cilantro Lime. Mannie Dotson first began Cut To The Taste by creating Cilantro Lime dressing for her husband and friends who had problems digesting regular dressings with dairy and gluten. She mixed different ingredients that would not harm the stomach and also helped with natural cleansing, and what she created is a masterpiece! This entry was posted in Food and tagged Dressings, Food on June 8, 2017 .